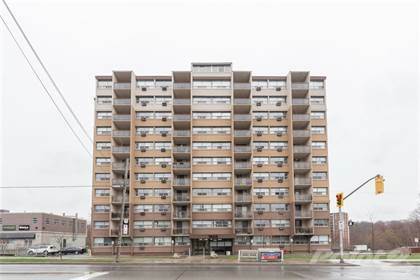 I am interested in 205 21 East Avenue S, Hamilton, ON. 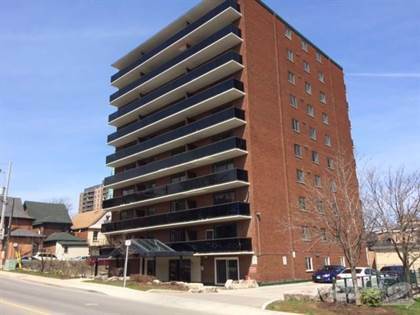 205 21 East Avenue S is a 660 square foot Condo for sale in Hamilton, ON L8N2T3. It has 1 beds, 1 baths and was listed on Ovlix.com since April 15, 2019 by Pottruff & Oliver Realty Inc. for $224,900. Listing agent: Chad R. Connelly. 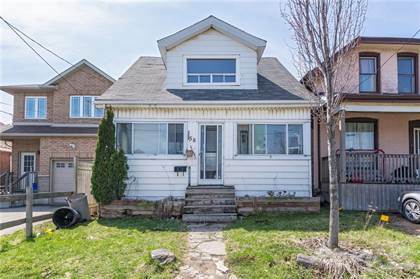 The average price for similar 205 21 East Avenue S real estate listings - $337,661 which is 22% lower than $430,338 for Hamilton, and 40% lower than $563,096 for Ontario. Comparable nearby homes are: #506 -81 Charlton Ave E, 15 Nicklaus Drive, 1964 Main St W, 1950 Main St W, Olympia Apartments, 150 Charlton Ave E. What's near 205 21 East Avenue S, Hamilton L8N: Race Hamilton, Juravinski Cancer Centre, Beasley Park (Hamilton, Ontario), LIUNA Station, Charlton Avenue (Hamilton, Ontario), Cathedral High School, Canadian Football Hall of Fame & Museum, Hamilton City Hall, Wellington Street (Hamilton, Ontario).